Board members Neil Young, Willie Nelson, John Mellencamp and Dave Matthews bring together music lovers, artists and farmers for Farm Aid – a benefit concert held annually since 1985 “to build a vibrant, family farm-centered system of agriculture in America.” They’re collecting donations here to ensure family farmers continue to grow the good food we all want and are also requesting you tell the FDA that we need mandatory labeling of all genetically engineered (GE) foods. 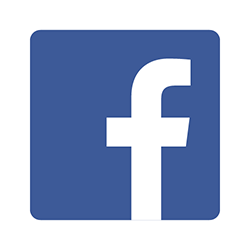 Additionally their site hosts a Find Good Food page to locate farmers in your area and Putting it into Practice quiz. 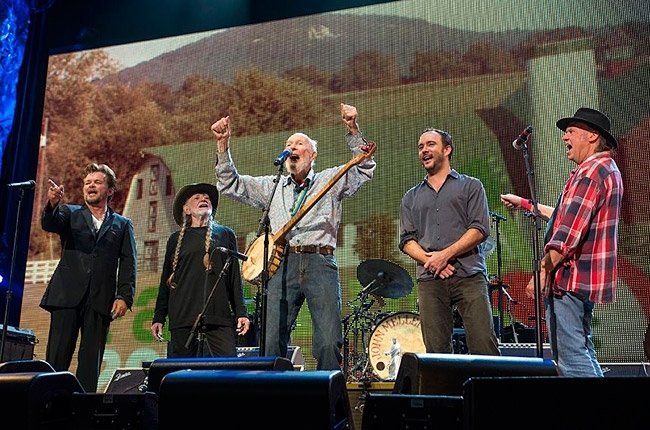 Jack Johnson and Pete Seeger along with the famous four board members performed at Farm Aid 2013 in Saratoga Springs, NY on September 21st. Amy’s Kitchen presented a live webcast, much of which is now streaming on demand at youtube/farmaid. For playlists of each of these artists click on their name: Jack, Dave and Tim, John, Willie. Next Free Kesha – Update It’s Now Free Lipsha Too!